The casting process for Star Wars: Episode VII has now begun and the information that has been released to casting agents gives just a little insight into what fans can expect. 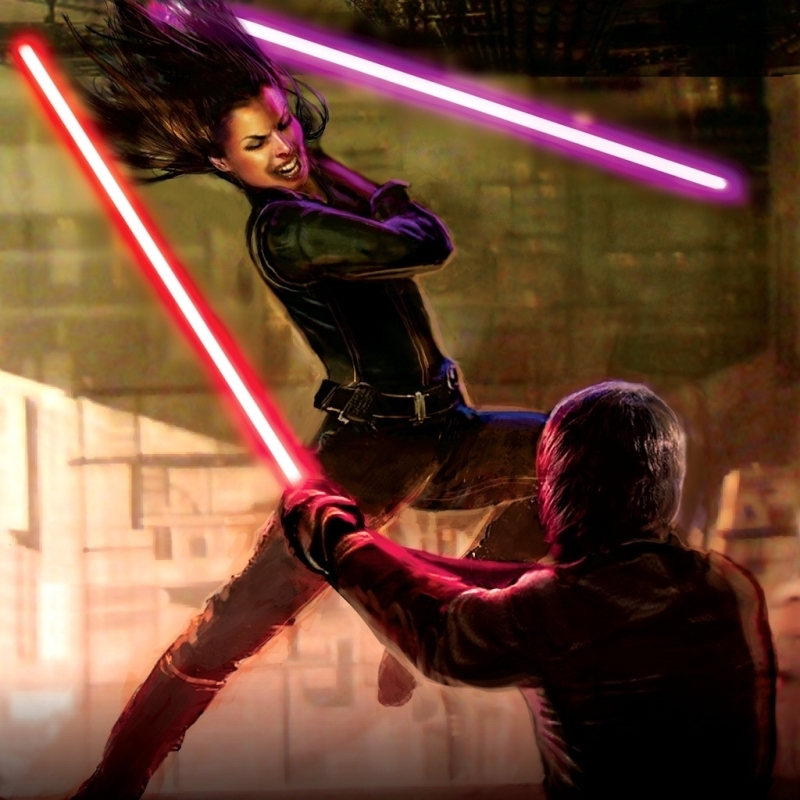 It was thought that Jacen and Jaina Solo – twins born to Han and Princess Leia – would be the film’s potential leads, though the ages of the characters specified below would seem to suggest otherwise. • A young man, aged between 20 and 25, witty and smart, fit but not classically handsome. • A man in his late 20s, also fit, but he is handsome and confident. • Late teenage girl, independent, good sense of humour also physically fit. • Second young female, also late teens, tough, smart and physically fit. • Man in his 40s, obviously physically fit as he is a military type. • A man of around 30 or so, an intellectual type. • A guy aged around 70, tough with strong opinions. Though brief and ambiguous, this list has been enough to spark a wave of internet speculation about the characters’ identities. Fans are basing a lot of what they on early rumours that the film’s narrative will incorporate the expanded Star Wars universe. But if his recent Star Trek films are anything to go by, director JJ Abrams is likely to keep further details heavily under wraps. One thing we do know for sure: filming will take place at the UK’s famous Pinewood Studios in Buckinghamshire.